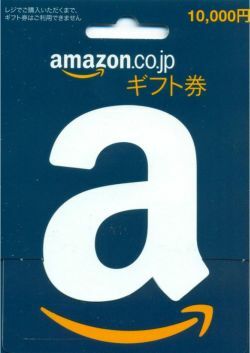 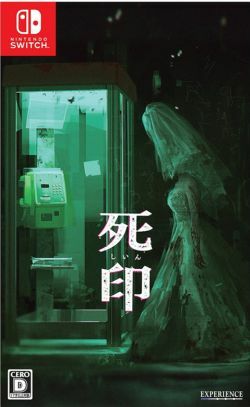 Amazon Gift Card (10000 Yen) Suitable for http://www.amazon.co.jp and http://www.javari.jp item only! 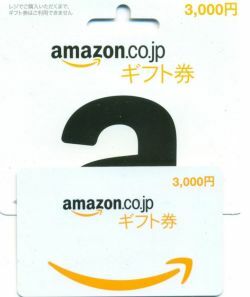 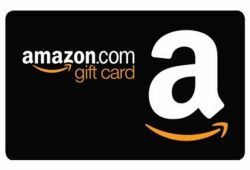 Amazon Gift Card (3000 Yen) Suitable for http://www.amazon.co.jp and http://www.javari.jp item only! 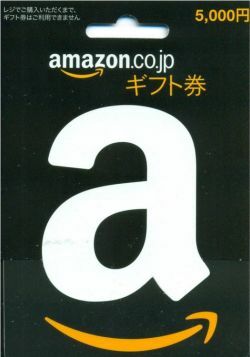 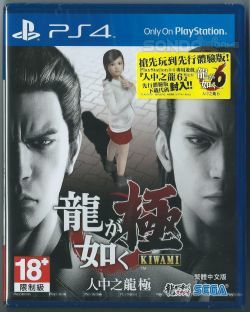 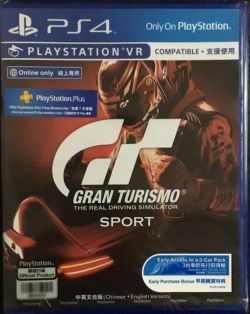 Amazon Gift Card (5000 Yen) Suitable for http://www.amazon.co.jp and http://www.javari.jp item only!